Last week we spoke about the fine art of student vlogs and how when done right they can afford universities and colleges a terrific opportunity to connect with students in a very unique way; today we wanted to show you a great example of a university who is doing vlogging right! Bournemouth University located in the South West of England have had an established student blog for some time now where students offer sage advice, insider knowledge and their experience of university life on topics such as ‘coping with the transition from college to university’, ‘choosing your accommodation’, ‘Why I chose Bournemouth University,’ ‘Things to consider when picking a university’ and a wealth of other informative and useful topics. These blogs are written by students for current and prospective students who may be struggling to make a decision or find the answers they need. The blogs tackle the big issues common to anyone who faces the challenge of taking that one giant leap from school to university. 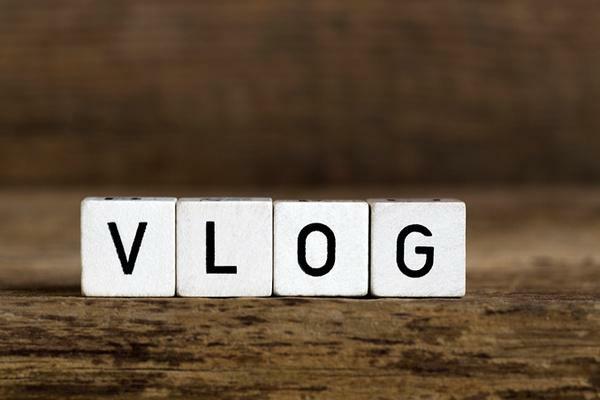 Katie from Bournemouth University got in touch with us to tell us that recently the university have started branching out into the rewarding world of vlogs. To kick off project vlog, the university enlisted the help of hit blogger and university of Bournemouth alumnus Fawn Mead to run a workshop for their new student vloggers. Looks like it worked too! The university have had high student engagement levels and really positive feedback about the quality, honesty and authenticity of the blogs. If you have a project that you're proud as punch of, do let us know and we'll be glad to feature it!